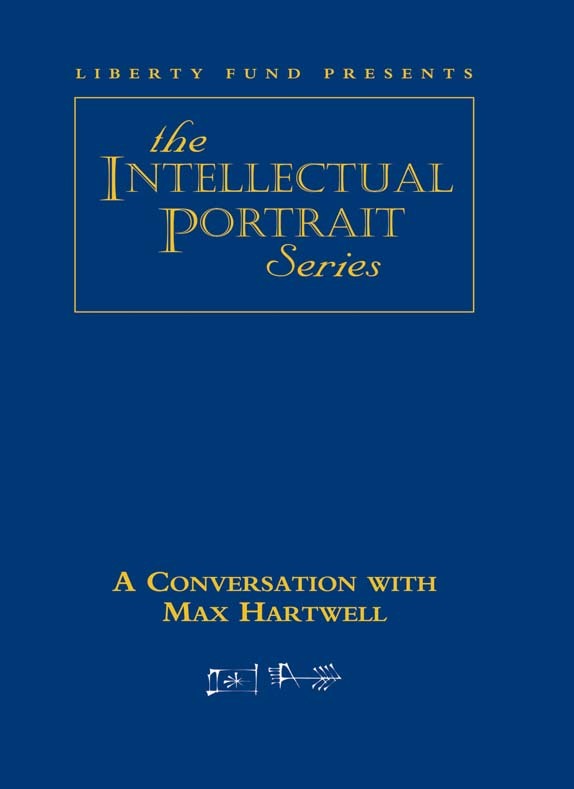 Max Hartwell is among the twentieth century’s foremost historians of the Industrial Revolution. Born in New South Wales, Australia, he emigrated to England for his graduate training and taught in Nuffield College, at Oxford University, for many years. His research set in motion the continuing debate about the quality of life and standard of living for those who lived through the industrialization of the West, as well as the causes and explanations for that “great discontinuity.” In addition to being a prolific writer in economic history, Hartwell served as president of the Mont Pelerin Society and has written an important history of that influential body of thinkers. DVD. © 2001. 66 minutes.